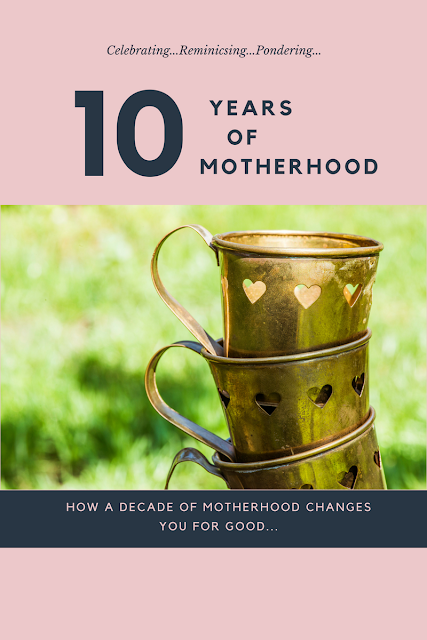 Little Writer Momma: Celebrating and Reminiscing a Decade of Motherhood! Happy birthday, Lisa and happy decade of mothering! As usual, I can relate on so many levels. Your words made me laugh and nod my head over and over. Grateful for you!! !